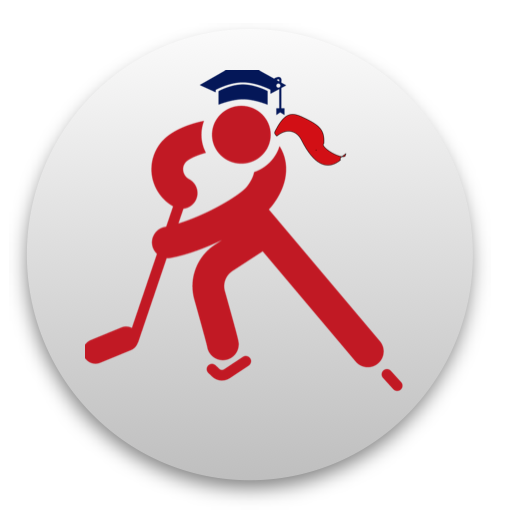 Athlete | Connecticut Girls Hockey League, Inc.
For Immediate Release -- Madison, CT -- CGHL is pleased to announce its Scholar Athlete Award Program! Given the self-discipline, effort, creativity, physical and mental toughness hockey demands and develops … it’s no wonder so many CGHL girls also achieve excellence in other pursuits… including academics. CGHL will recognize hockey players achieving academic success at the FROZEN FOUR hosted by Quinnipiac University Stay tuned for more details! All CGHL players who are ‘honor roll’ students, (in general achieved a 3.33 /B+ grade point average or higher), are encouraged to add their names to the list for Scholar Athlete recognition. Younger students are also eligible as aspiring scholar athletes. (Details on submission requirments for younger players set forth in the Scholar Athlete application form. • If a player does NOT WANT to be included in pictures, press releases, website notifications, players will need to state this clearly to her Coach/Team Manager.